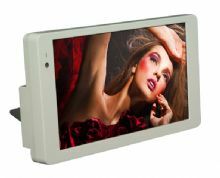 As an information and commercial media player, the TFT-LCD Advertising Display 7" is widely applied in elevator halls, office buildings, airports, cruisers, counters in department stores, supermarkets and other public places. 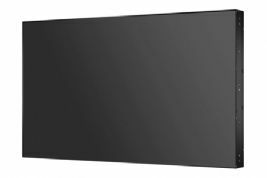 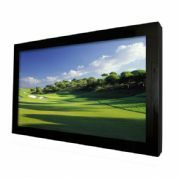 As an information and commercial media player, the TFT-LCD Advertising Display 10" is widely applied in elevator halls, office buildings, airports, cruisers, counters in department stores, supermarkets and other public places. 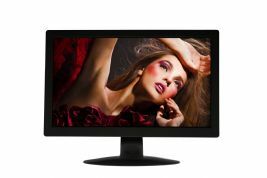 As an information and commercial media player, the TFT-LCD Advertising Display 15" is widely applied in elevator halls, office buildings, airports, cruisers, counters in department stores, supermarkets and other public places. 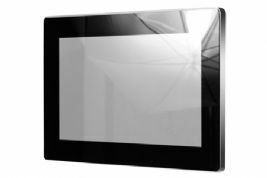 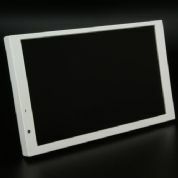 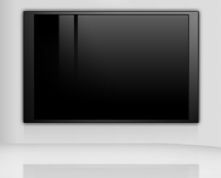 As an information and commercial media player, the 32" Multi Touch Screen Display is widely applied in elevator halls, office buildings, airports, cruisers, counters in department stores, supermarkets and other public places. 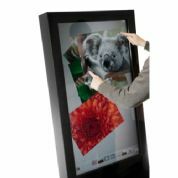 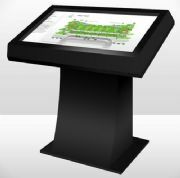 As an information and commercial media player, the 40" Freestanding Multi Touch Kiosk is widely applied in elevator halls, office buildings, airports, cruisers, counters in department stores, supermarkets and other public places. 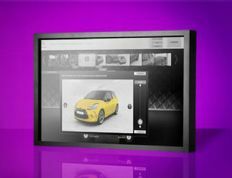 As an information and commercial media player, the 42" Multi Touch Screen Display is widely applied in elevator halls, office buildings, airports, cruisers, counters in department stores, supermarkets and other public places. 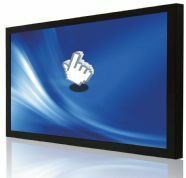 As an information and commercial media player, the 46" Freestanding Multi Touch Advertising Screen is widely applied in elevator halls, office buildings, airports, cruisers, counters in department stores, supermarkets and other public places. 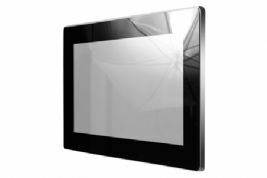 As an information and commercial media player, the 46" Multi Touch Screen Display is widely applied in elevator halls, office buildings, airports, cruisers, counters in department stores, supermarkets and other public places. 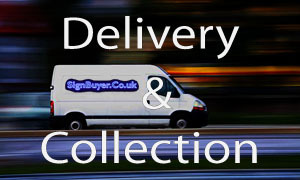 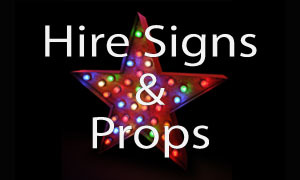 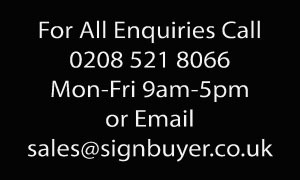 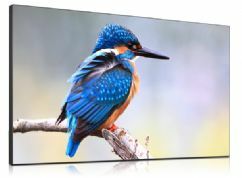 As an information and commercial media player, the 46" Outdoor Freestanding Digital Poster is widely applied in train / bus stations, town centers, concert halls, theatres, outdoor leisure centers, sporting arenas and other outdoor public places. 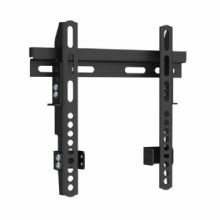 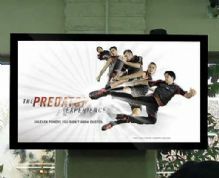 As an information and commercial media player, the 55" Freestanding Multi Touch Advertising Screen is widely applied in elevator halls, office buildings, airports, cruisers, counters in department stores, supermarkets and other public places. 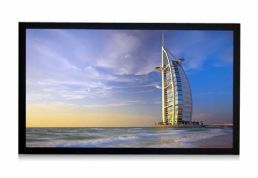 As an information and commercial media player, the 55" Multi Touch Screen Display is widely applied in elevator halls, office buildings, airports, cruisers, counters in department stores, supermarkets and other public places. 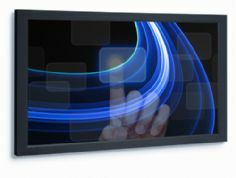 As an information and commercial media player, the 65" Multi Touch Screen Display is widely applied in elevator halls, office buildings, airports, cruisers, counters in department stores, supermarkets and other public places. 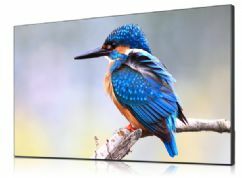 As an information and commercial media player, the 65" Outdoor Freestanding Digital Poster is widely applied in train / bus stations, town centers, concert halls, theatres, outdoor leisure centers, sporting arenas and other outdoor public places. 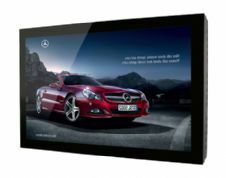 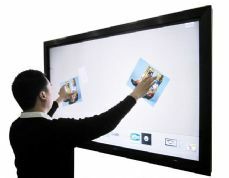 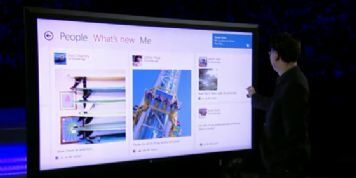 As an information and commercial media player, the 70" Multi Touch Screen Display is widely applied in elevator halls, office buildings, airports, cruisers, counters in department stores, supermarkets and other public places. 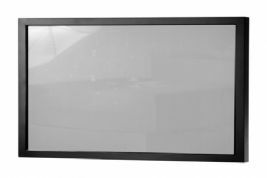 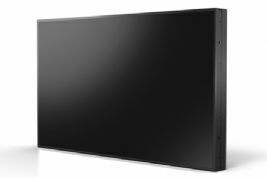 As an information and commercial media player, the 82" Multi Touch Screen Display is widely applied in elevator halls, office buildings, airports, cruisers, counters in department stores, supermarkets and other public places.